Even before Phil Pace founded ResQue Ranch in 2014, the owner of the phenomenally successful Phil’s BBQ restaurants had already established a solid reputation for philanthropy in the local community. His corporate benevolence supports underprivileged children, needy families, and animals. While Phil’s BBQ donates food to large fundraising galas, Phil himself quietly pays a distraught stranger’s veterinary bills. 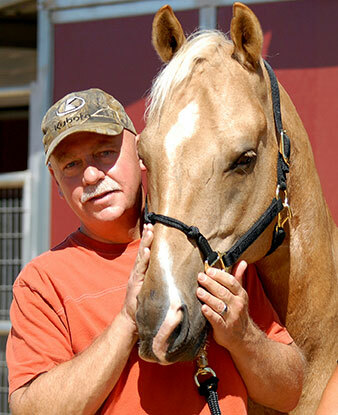 A lifelong horse lover and animal rescuer, Phil wanted to give back to the community in yet another way; to rescue horses as they remain near and dear to his heart. Phil put his own money into creating ResQue Ranch on six acres of his 20-acre estate in Escondido, CA. ResQue Vineyards helps support the ranch as does the avocado grove. Phil’s likeminded sister, Michelle, joined him and now manages the ranch on a daily basis with the help of a small staff of dedicated employees. 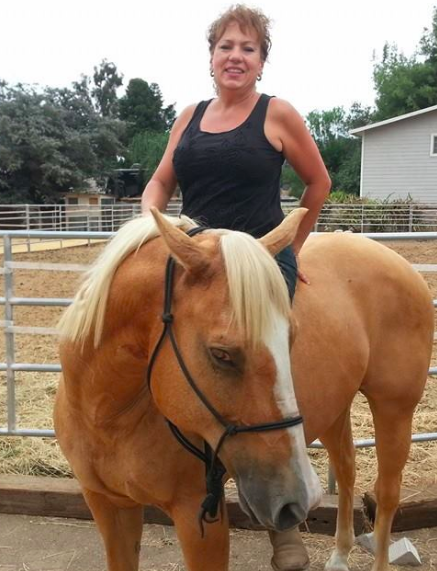 Phil’s sister, Michelle, a gifted horsewoman, soon moved her family to the area where she joined Phil in achieving their shared dream of rescuing horses in need. Michelle and Phil have a lifelong history of rescuing all kinds of animals while they were growing up in the Midwest; it’s deeply rooted in their DNA. Michelle now manages the ranch on a daily basis with the help of a small staff of like-minded and dedicated employees.